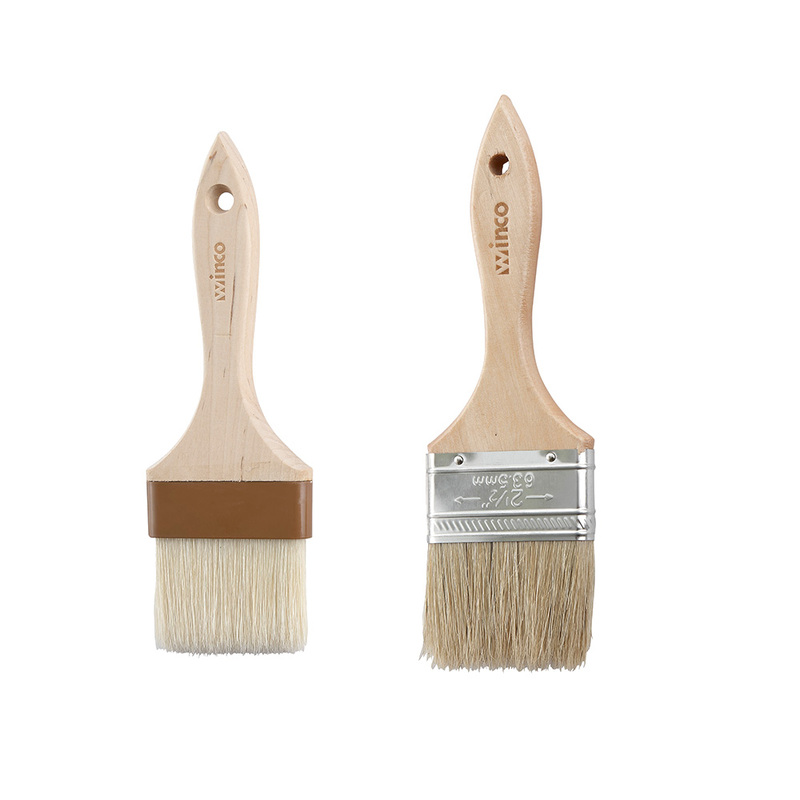 Made for heavy or thick sauces, boar bristle pastry brushes are ideal for basting meat and poultry. 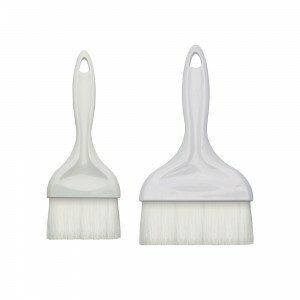 Categories: BAKEWARE, KITCHEN - PREP & COOK, PastRy BRushes, SMALLWARES. 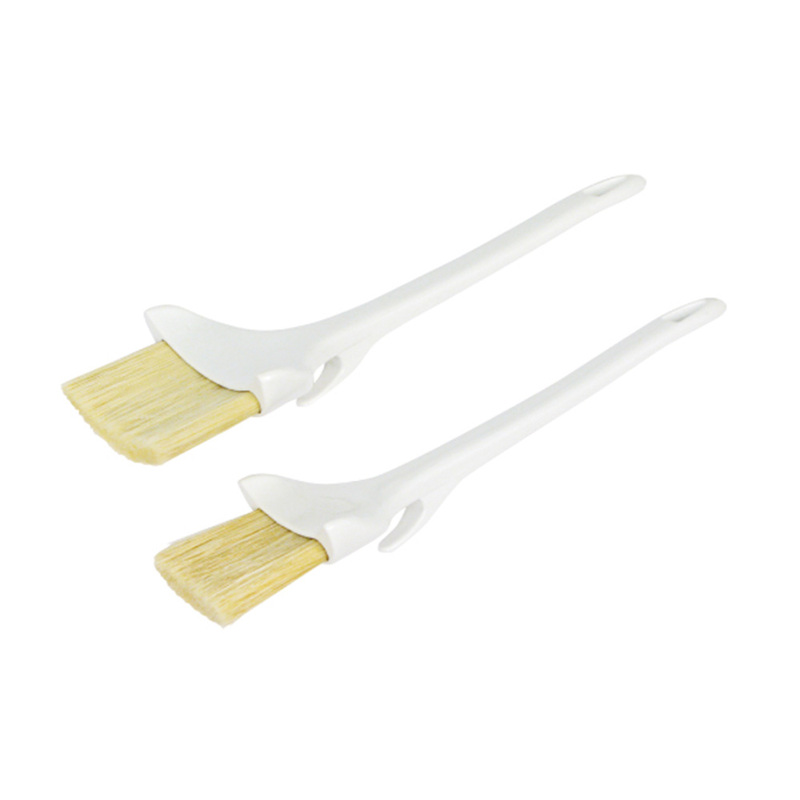 Made for long lasting use, nylon bristle pastry brushes are versatile enough to use for basting meats or glazing pastries. available in a variety of sizes to suit every need.